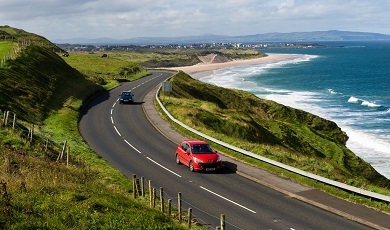 The stunning Causeway Coastal route (247KM) from Belfast to Derry-Londonderry really is Ireland in a nutshell. 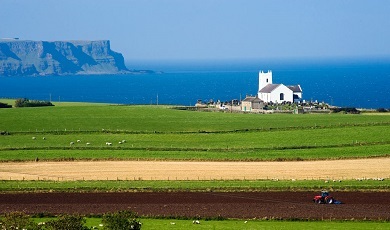 Think of rolling green hills, picturesque coastal villages, ancient castles on cliff-edges and stunning vistas. 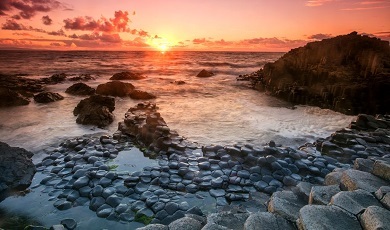 According to Lonely Planet the timeless natural beauty and abundance of great things to see and do make this a must-see destination in 2018! 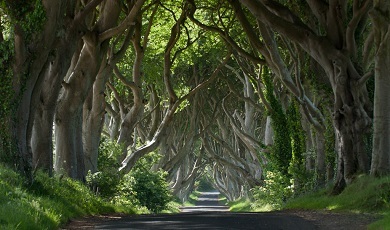 Check out the photos below and start planning your ultimate road trip. 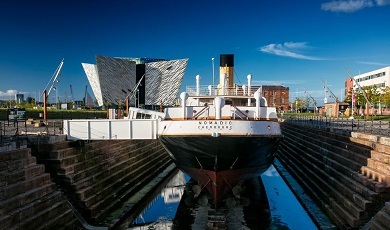 Discover Titanic city Belfast - check our great OFFERS for Belfast! 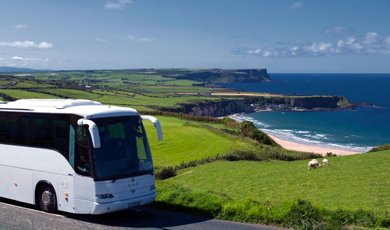 Explore the Causeway Coastal Route - check our great OFFERS for Causeway Coast! 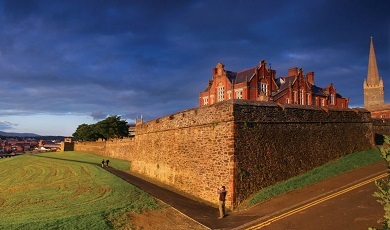 Discover Derry-Londonderry - check our great OFFERS for Derry-Londonderry! 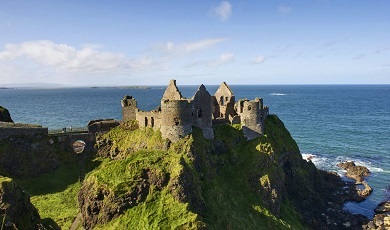 The Causeway Coastal Route is an epic journey! 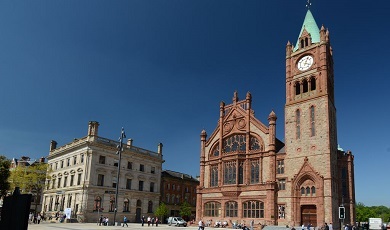 Starting in Belfast and ending in Derry-Londonderry - this 247KM route takes in some of the most stunning scenery on the island. Click on the map below to see some of the key highlights. 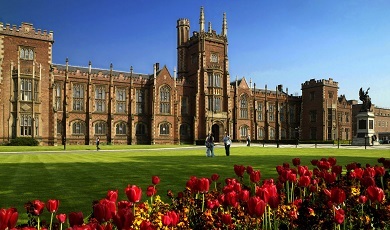 Fly direct to Dublin and Belfast is only 2 hours away by bus, train or car! Check out our airline offers in the link below! 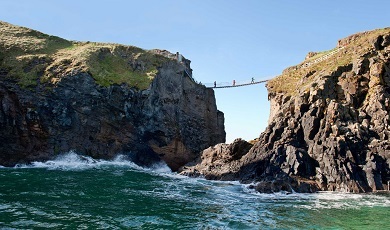 Don’t miss a moment of Northern Ireland’s spectacular coastal scenery: we will give you some simple examples of how to do it without a car. 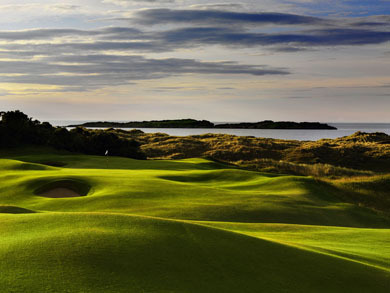 Discover Northern Ireland's magnificent golf courses! Take part to our Quiz! 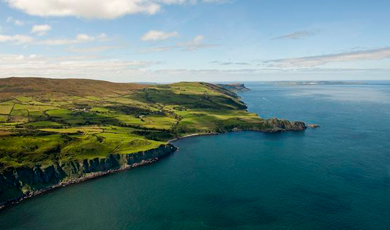 Discover the perfect destination for your holiday in Northern Ireland with our questionnaire! Choose your favourite images below and reveal your perfect destination match. Pricing available on website. 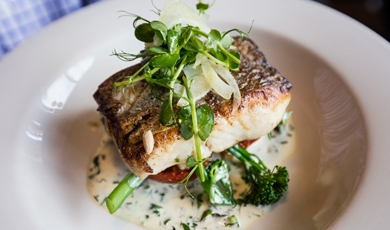 Discount admission fee of £3.00 per pre-booked groups of 10 or more.